The Warrior Burn Pro Lacrosse Shafts is one of the lightest shafts on the market. 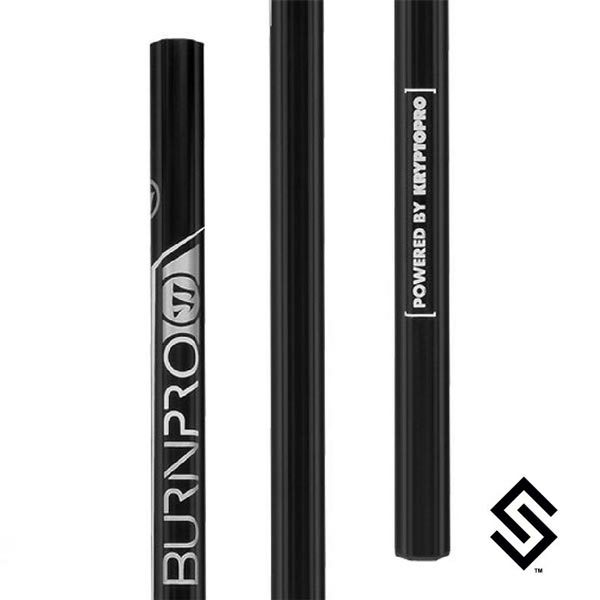 Warrior's new Krypto-Pro material makes the Burn Pro shaft the lightest shaft in Warrior's line up. Warrior uses the speed die shape with the Burn Pro Lacrosse Shaft adding more of a traditional feel. This shaft will keep its traditional feel in all weather conditions with its diamond grip. This is a great shaft for all year round players looking for raise their game.